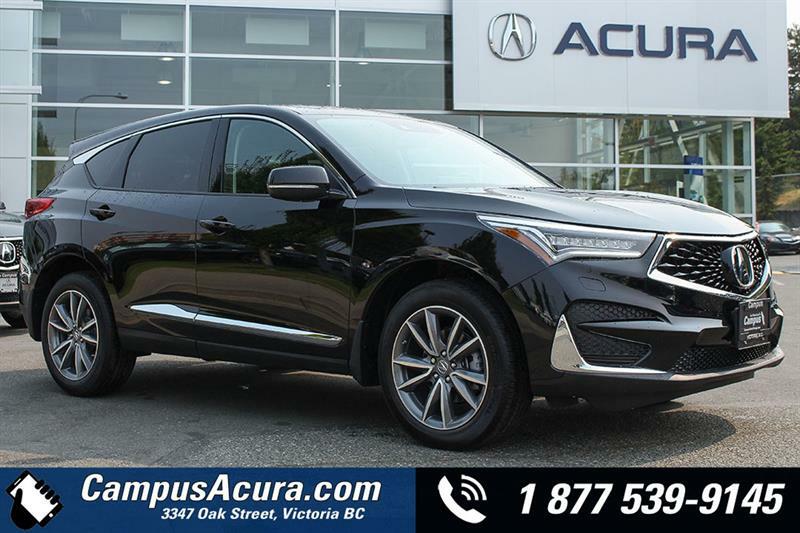 When human and machine connect, the extraordinary happens. 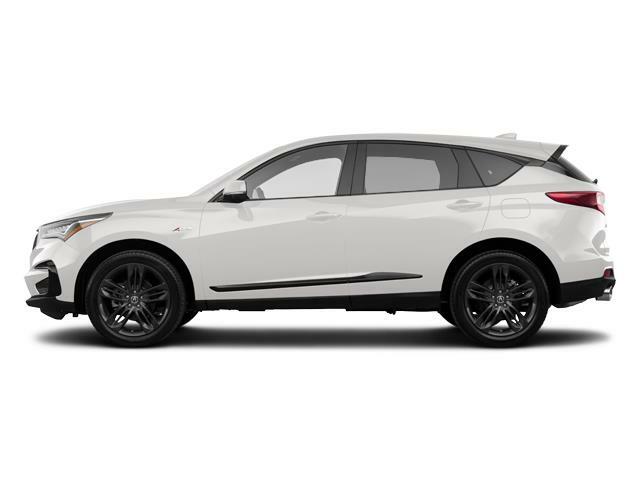 The result is a vehicle that stirs the driver in you; heightening the driving experience and making you a better driver. 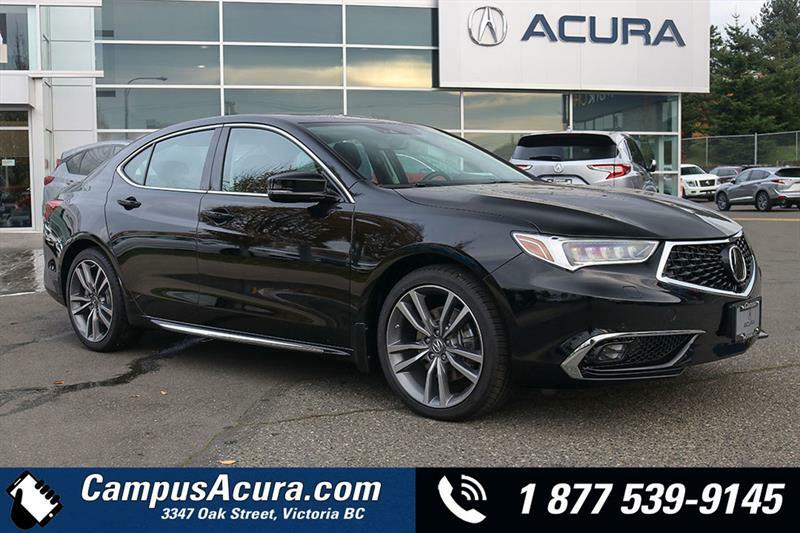 If you haven't driven a new Acura from your Campus Acura dealer in Victoria, you haven't experienced this synergy of human and machine. 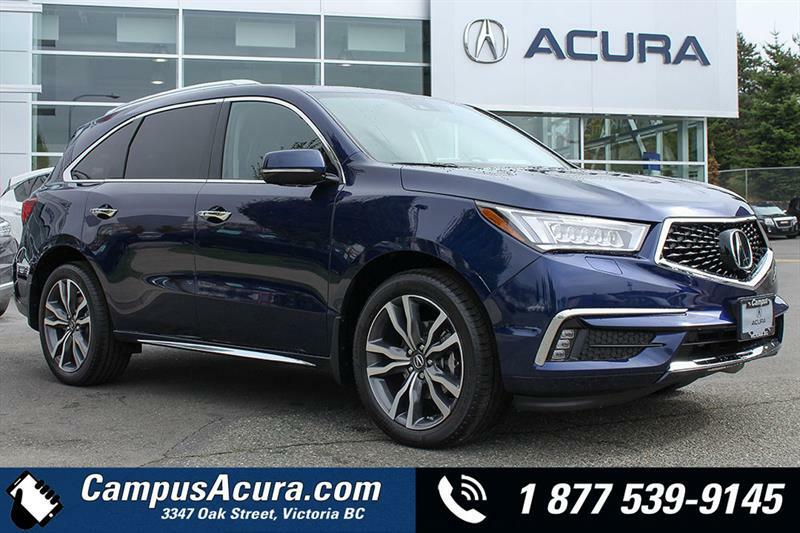 It is this connection to the vehicle that has drivers choosing the class-leading new Acura MDX over the BMW X5 and the Lexus RX350. 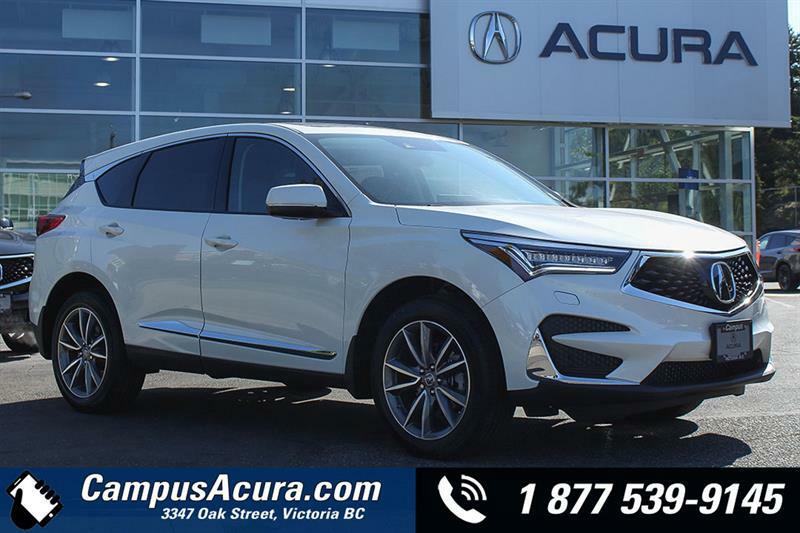 The same holds true for the all-new Acura RDX; Campus Acura invites current BMW X3 and Audi Q5 owners to experience the difference. 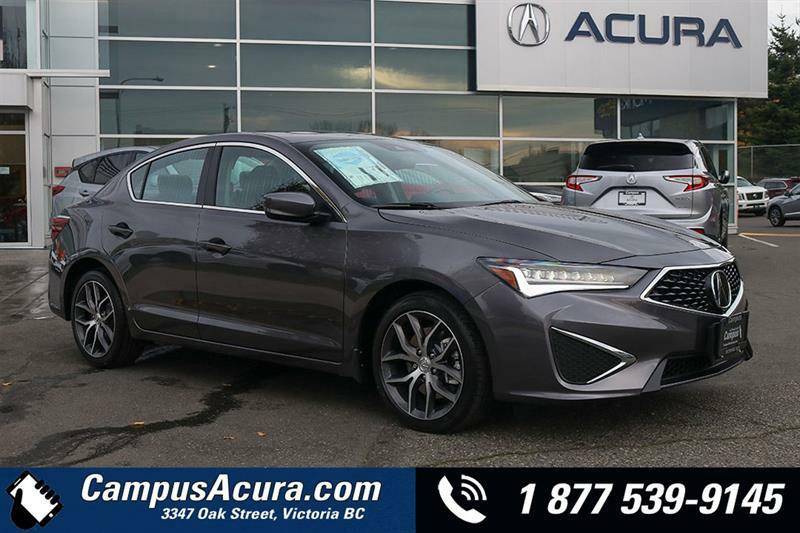 We also are thrilled to unveil the all-new Acura ILX - look out BMW 1 series and Audi A3, there is a new standard in the compact-luxury segment. 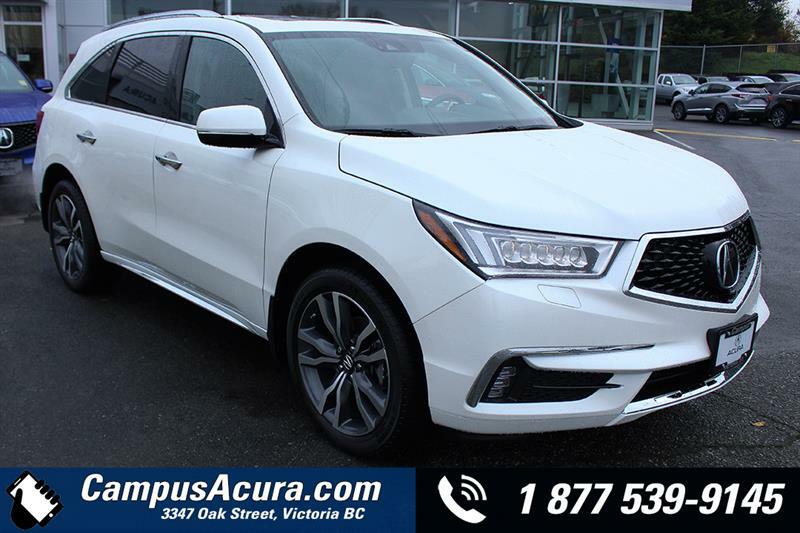 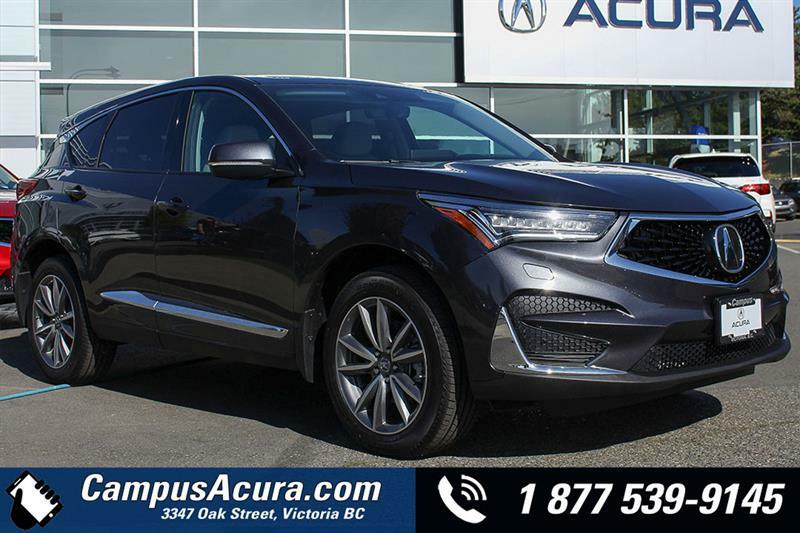 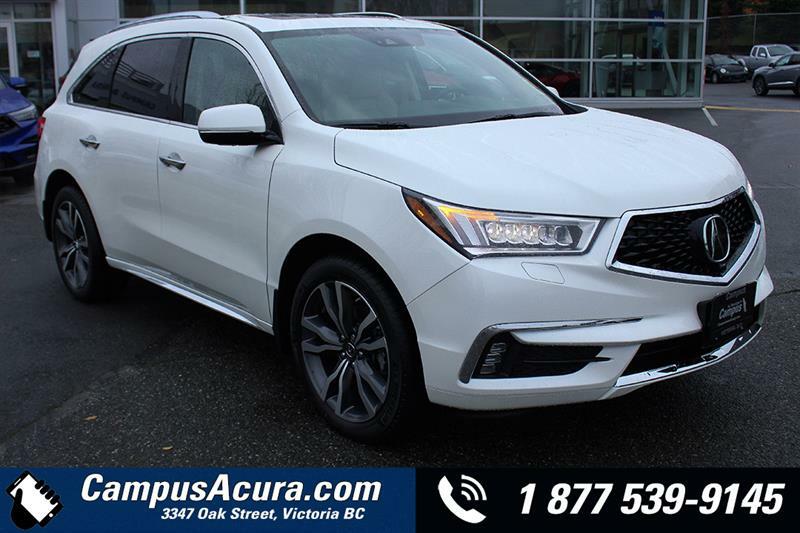 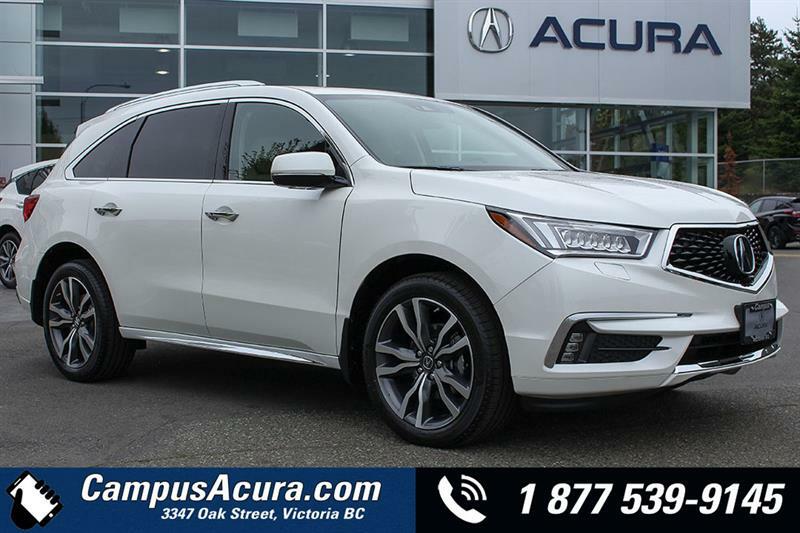 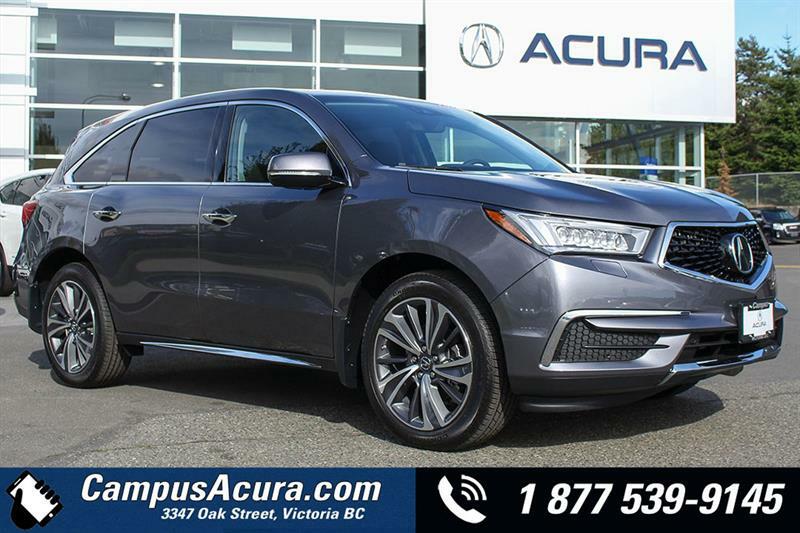 The only Acura dealer on Vancouver Island, Campus Acura is also proud to offer you an unbeatable lineup of top-quality pre-owned vehicles, all fully inspected and competitively priced. 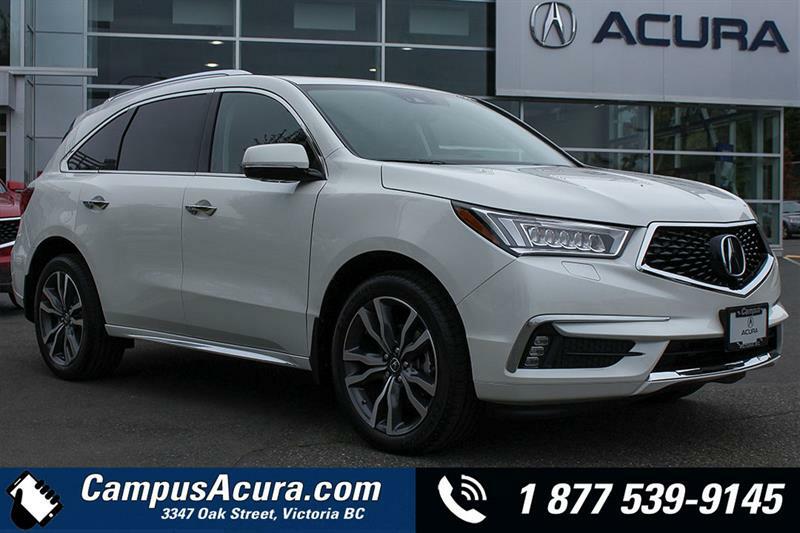 And when it's time for maintenance or repair for your vehicle, our service department features qualified technicians, a modern facility and unmatched expertise in Acura vehicles and products. 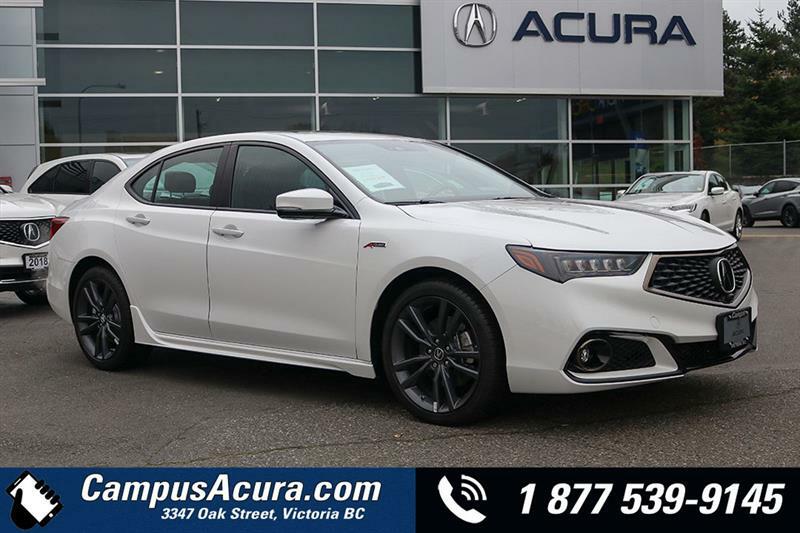 Make use as well of our well-stocked parts and accessories department. 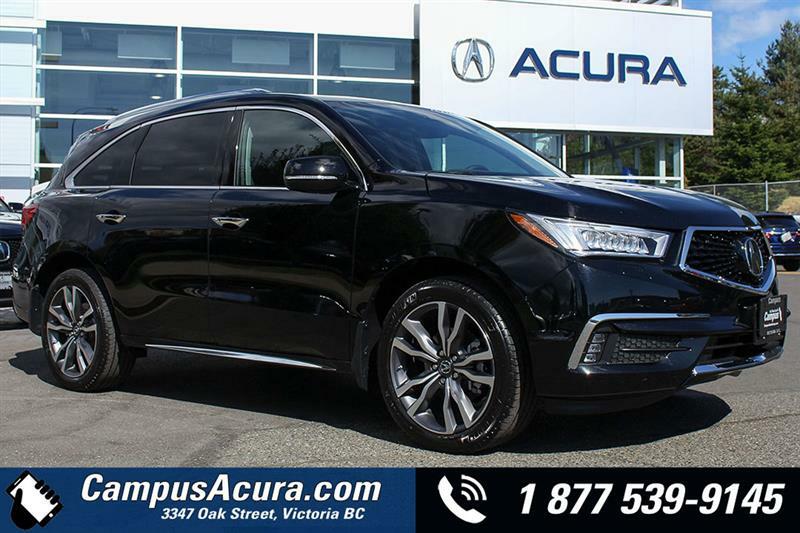 The success of the Campus Auto Group rests on a commitment to providing small-town service, no matter how much we've grown over the years. 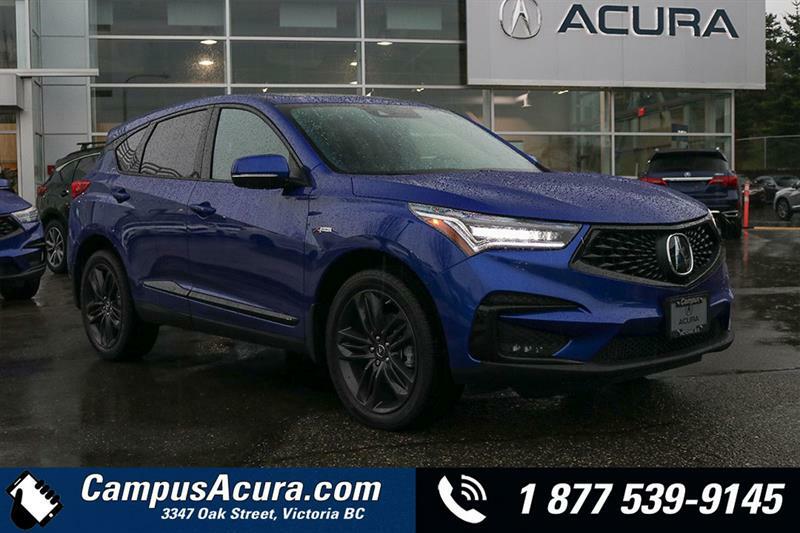 Come to Campus Acura and experience our first-rate customer service for yourself! 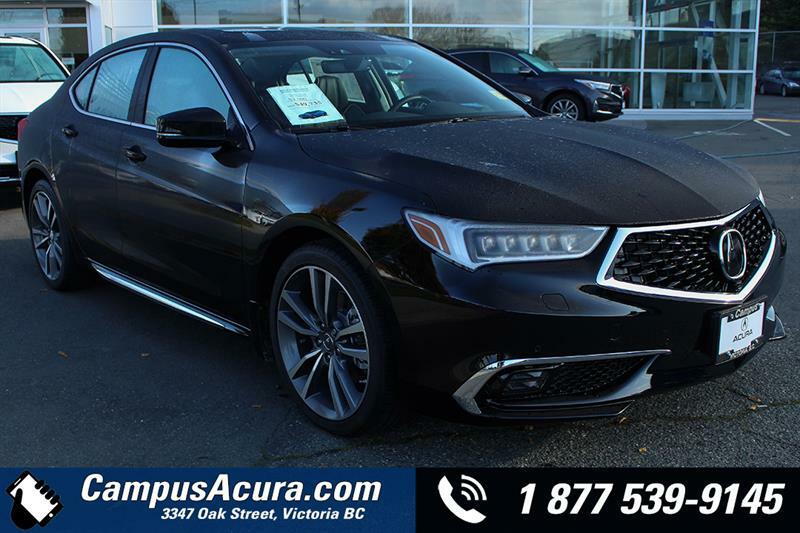 At Campus Acura, we offer the latest vehicles by Acura. 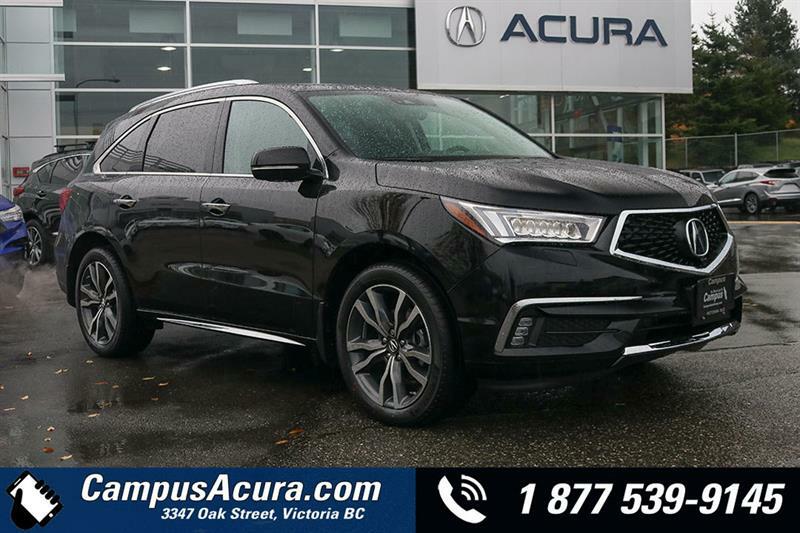 Browse our brand-new lineup and get all the information you need about the specs, the price and much more. 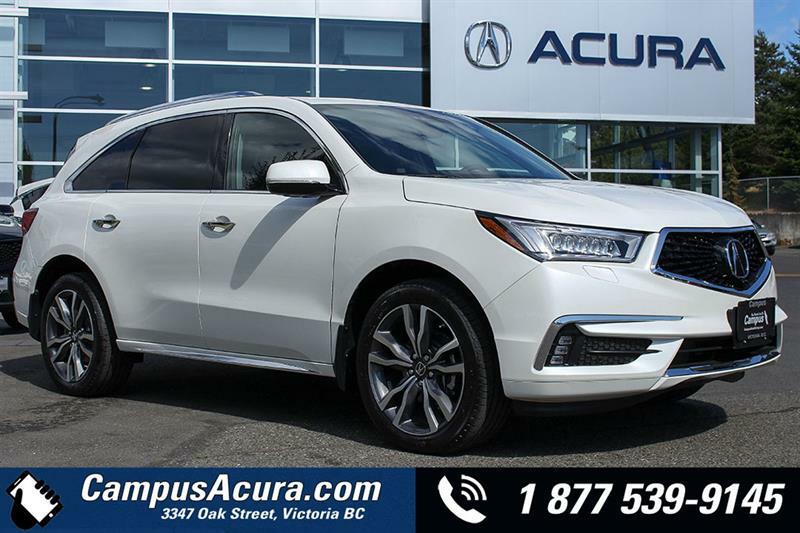 Take a look at our exclusive promotions. 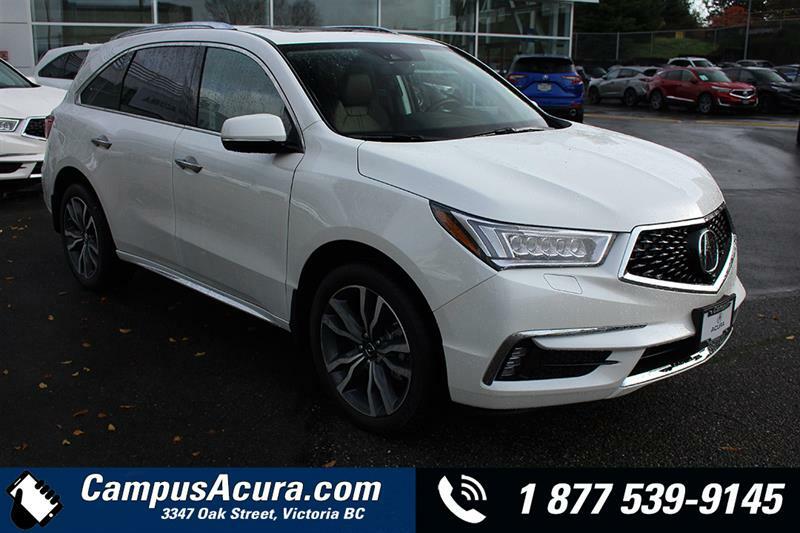 Whether you are looking for a new or a pre-owned vehicle, our limited offers can help you make a good deal even better. 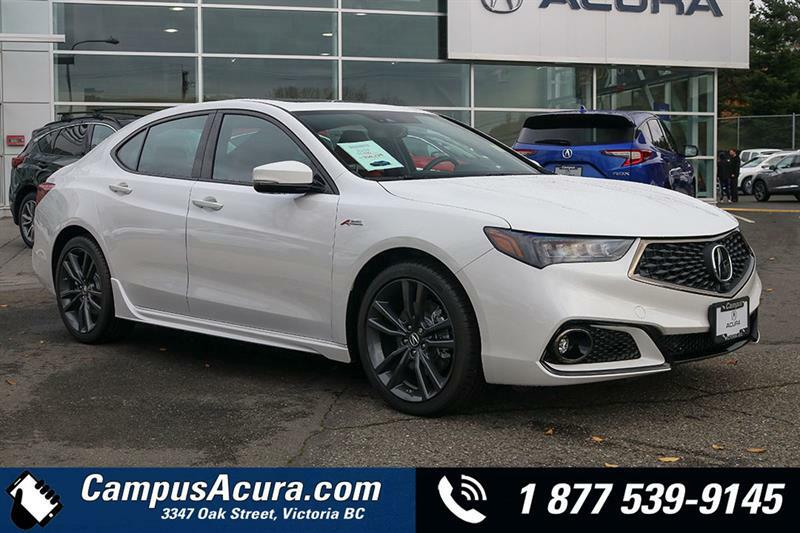 Trade-ins are welcome. 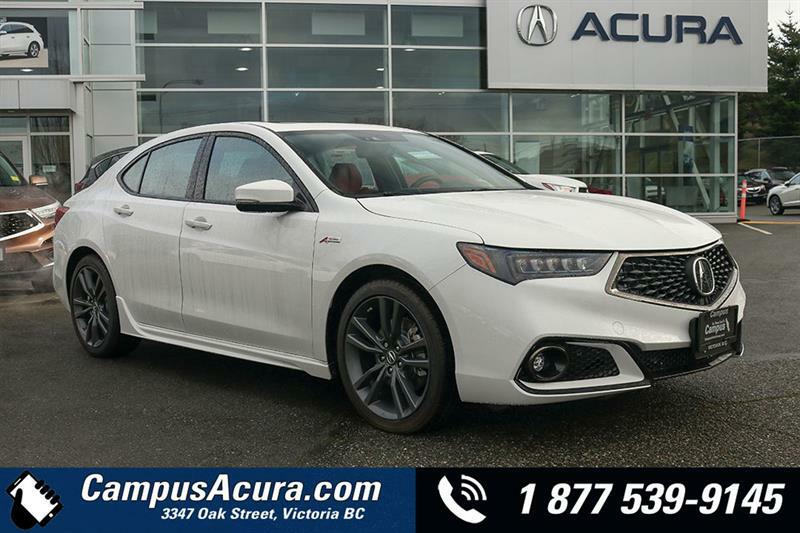 In fact, Campus Acura is always willing to offer the best deals around when it comes to trade-ins. 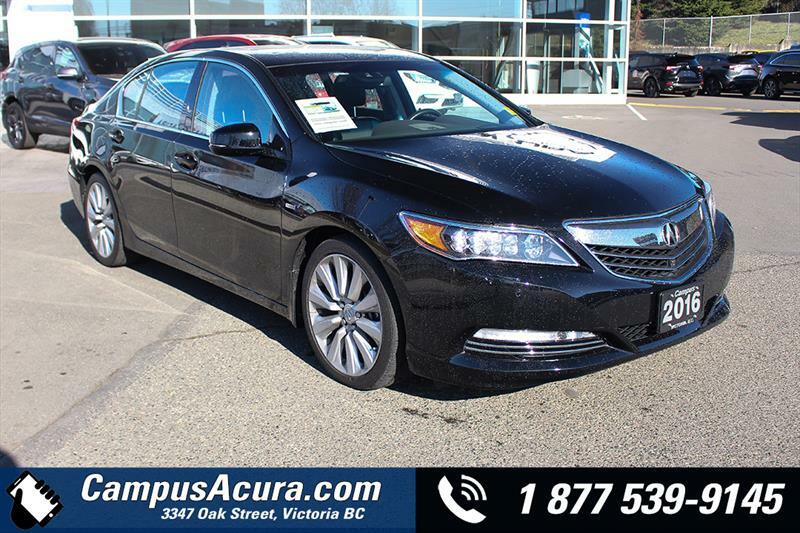 Evaluate your vehicle today and get a price!